Pastor Derrick Parks dreamed of planting a church with a simple goal to be On the Block, In the Middle of It, For the Glory of Christ. Epiphany Church started meeting for weekly bible studies on May 7, 2017 in a small coffee shop on Market Street in downtown Wilmington, DE. With the help of the initial Wonder Team, this dream become a reality, Epiphany Church began April 15, 2018. That Sunday, more than 150 people attended the first service at the Grace United Methodist Church in Wilmington, DE. 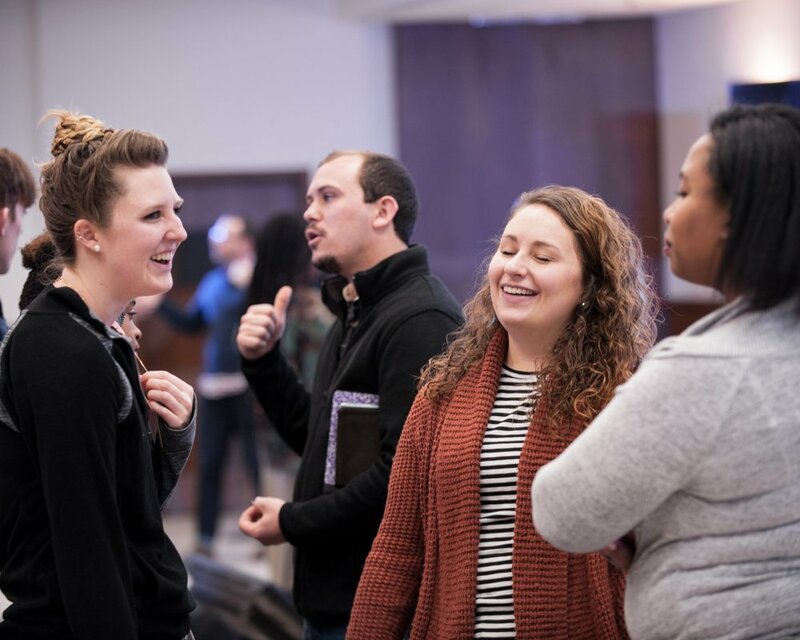 From the beginning, Epiphany Church has focused on reaching those who do not know God personally and building relationships through Small Groups. The life-giving message of the Gospel, the passion and joy of Sunday services, and the diverse style of Epiphany has helped to sustain us through difficulty and turmoil. Today, Epiphany is seeking to help people know God by loving the word, find freedom by living woven, discover their purpose to lead lifestyles of worship and make a difference by leveraging our work. We're excited to have you embark on this journey with us!